Do you live in Portland or are you planning a trip to the most Zero Waste friendly city in the world? I will open the doors of my own "Zero Waste" home to you, take you on bulk shopping trips and teach you how to make your own reusable food wrap! I've been giving those tours for quite a long time now and really love it. I get to meet people from all around the world, or people who live down the street for me. I think that this format (4 people max per tour) is the best introduction to Zero Waste living as it shows how easy it is to gradually implement zero waste swaps at home. And who doesn't love seeing what really happens on the other side of the camera? 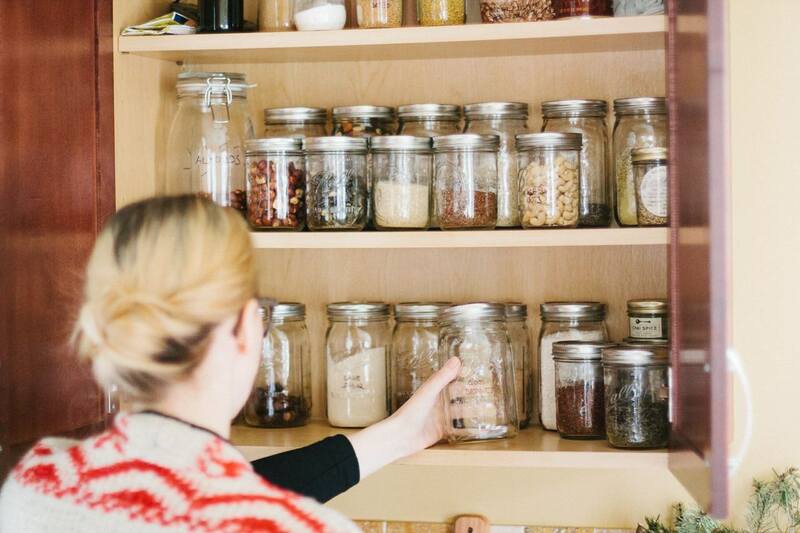 Sign up now for a Zero Waste Home Tour! Going shopping in bulk, whether it's at Whole Foods, Fred Meyer's, Winco or a small coop can be intimidating. I've been there, and had to take my husband with me because I was too scared to ask how I'm supposed to weight my containers. So why not have a friendly face show you how it's done? I'd be honored to be that person! I'm a member of the Alberta Coop, so I know it like the back of my hand. It's small enough that I don't get lost but it has a wide selection nonetheless. 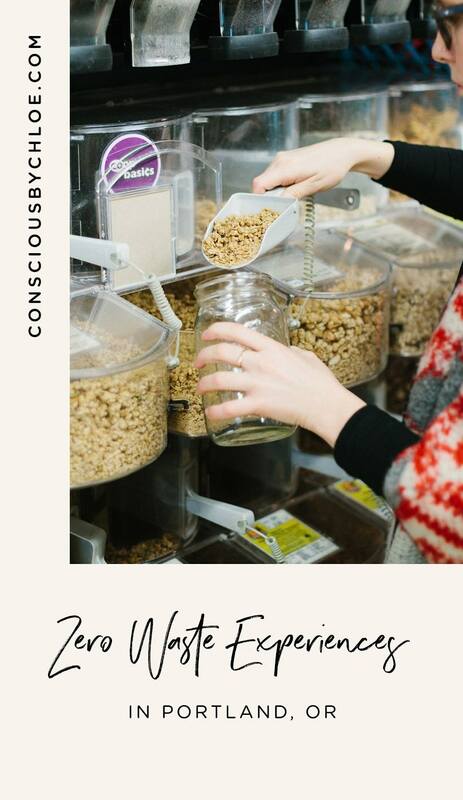 Schedule your next Zero Waste Shopping Trip at the Alberta Coop! Oh how I wish I lived closer to People's! To me, it simply is the best Zero Waste resource in town. So many bulk items to chose from, so many classes to attend, a farmers' market. It's Zero Waste Heaven. 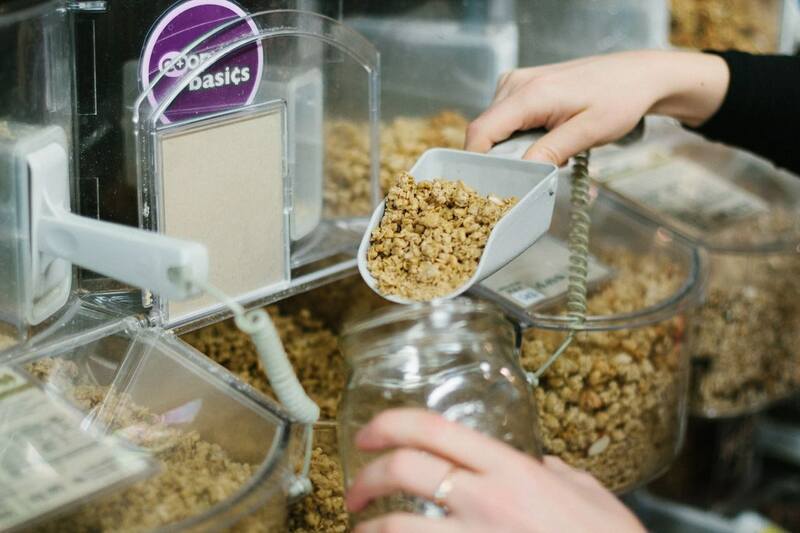 Book your next Zero Waste Shopping Trip at People's Coop! 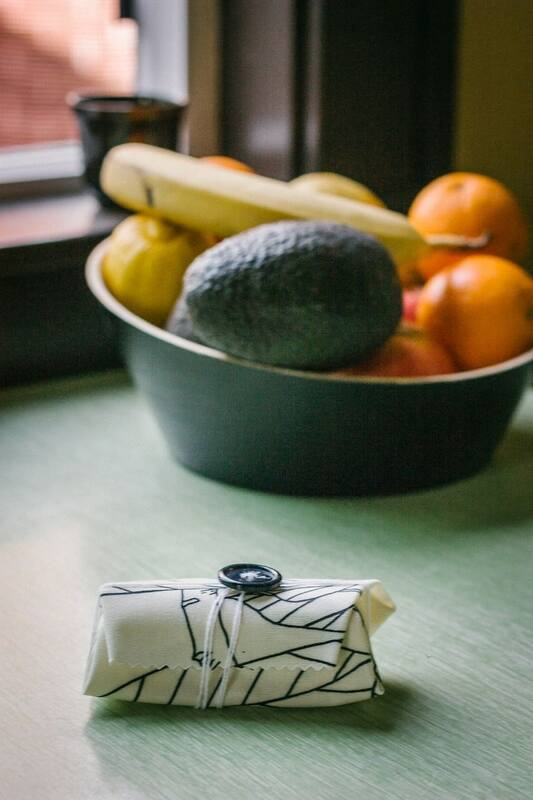 Reusable food wrap is a super easy switch from disposables. And it's so easy to make. It is actually the first DIY I posted on the blog, and I'm still using the same pieces I made a couple years ago! Can you imagine how much money I've saved over that period of time?! Reserve your spot for my next Zero Waste Food Wrap Workshop! Do you have more Zero Waste workshop ideas for me?